MAUI JUMPING . . . I don’t know how Dean Wong of Imua Family Services does it, but hot on the heels of his completely sold-out Bollywood Ball fundraiser coming up Saturday at Hyatt Regency Maui Resort & Spa, he’ll present another big event the next day across the island. Imua Festivals of the World will put on the Color Festival Hawaii from 1 to 5 p.m. Sunday, the crowd wearing white will shower each other with packets of cornstarch pigments outdoors on the Events Lawn of Maui Arts & Cultural Center in Kahului. Using goggles and face masks is definitely recommended. Take note that there will be a rainbow of foods to eat, too, so you can charge up and go at the slinging and the pelting of pals with your colored dyes again. Go exotic with curry plates by Star Anise Indian Cuisine; enjoy Italian savory pies by Outrigger Pizza Co.; and travel all over the food map with coconut-crusted shrimp, kalua-pork quesadillas, bacon-wrapped hot dogs, fish sandwiches and hurricane fries by Three’s Bar & Grill. Doing Thai rolled ice cream and Ohh My Oreos will be Cream B, attracting the keiki set with cotton candy and caramel apples will be Grandpa Joe’ s and serving up swirl brownies, cookies and ColorFest sprinkle cookies will be Maui Sweet Cakes. 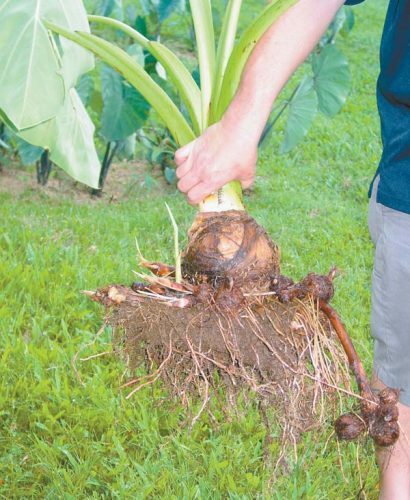 Speaking of the Blue Zones Project, it will host a free dinner and presentation for restaurant and grocery store owners from 4:45 to 7:30 p.m. April 5 in Leis Family Class Act at the University of Hawaii Maui College in Kahului. 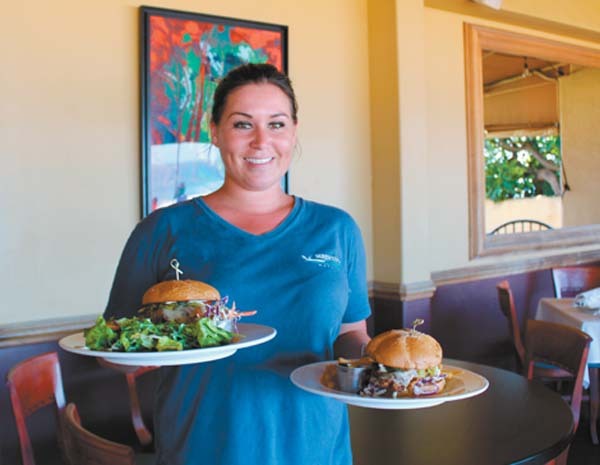 One Central Maui restaurant that is getting close to being certified by BZP is 808 on Main in Wailuku. 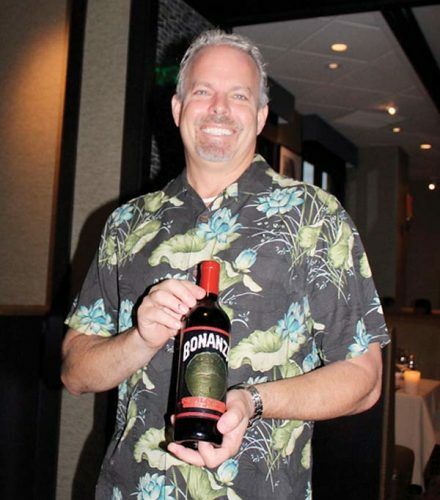 Please do NOT confuse 808 on Main with 808 Bistro in Kihei, which recently closed its doors. 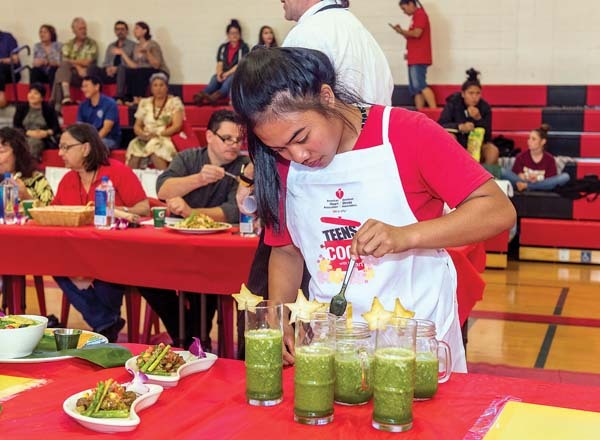 Getting back to healthful eating for keiki, the American Heart Association recently presented Kids & Teens Cook with Heart contest at Lahainaluna High School. 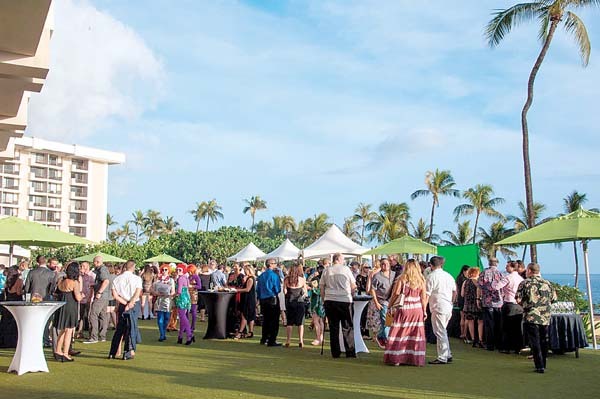 The volunteer chefs included Jojo Vasquez of Plantation House; Ryan Luckey, Leilani’s on the Beach; Betty McDonald, B3 A Beach Bunny Bakery; Kaipo Nakata, Sansei Kapalua; Riko Bartolome, Asia Vous; Craig Erickson, Kaanapali Beach Club; and Paris Nabavi, Pizza Paradiso. Forty high school students joined teams to select healthy ingredients and turn it into a multi-course meal. 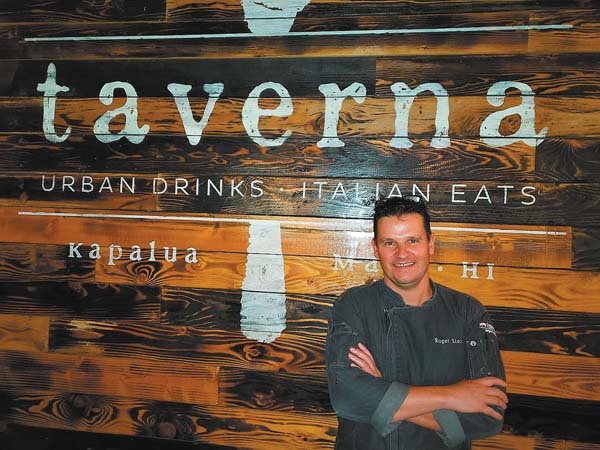 The winning team boasted Lahainaluna’s Viviana Pont Ose, who said, “We received a chef’s knife and other cooking supplies and cookbooks as our prizes.” A fundraiser will be held this summer in Kapalua to support the program. 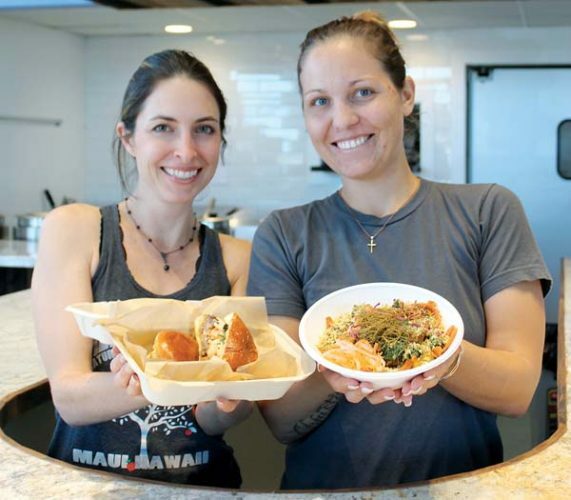 New at the Maui Mall in Kahului is Hau Lani Cafe owned by Demi Sohn, serving artisan crepes and frozen yogurts, utilizing organic and fresh local products.